Prominent politicians in the South-South geo-political zone on Monday came out condemning the suspended deputy national publicity secretary of the All Progressives Congress (APC), Mr. Timi Frank and described him as evil and mischievous. At a meeting in Yenegoa, the leaders scolded Frank for cutting a very bad image for the zone. They called the reckless talk, unwarranted demands and disgraceful behavior of the suspended deputy national publicity secretary of the party nauseating. 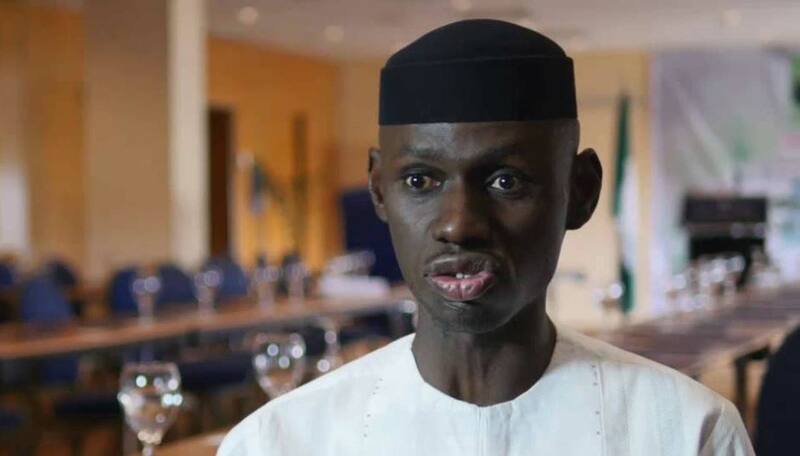 The leaders accused Timi Frank of creating confusion, saying President Muhammadu Buhari put in his letter of resignation, mentioning ‘irreconcilable differences with the All Nigeria Peoples Party (ANPP) as his reasons for quitting. They also listed the pulling out of the Ume-Ezeoke led ANPP from the case instituted at the presidential election tribunal challenging the declaration of President Umaru Yar’Adua by the Independent National Electoral Commission (INEC) as the winner of the 2007 presidential election and the involvement of the party in the controversial Government of National Unity (GNU) mounted by President Umaru Yar’adua. They commended the national chairman of the country’s leading party, Chief John Odigie-Oyegun for his commitment to democracy, social justice and pluralism. “Chief John Odigie-Oyegun is doing his job well. The national chairman of the ruling party is making the party more inclusive. He is committed to exploring all avenues to ensure lasting peace in Kogi, Kaduna and others” the leaders said. In a statement, the leaders praised Oyegun for maintaining internal cohesion in Nigeria’s most successful political party, saying the chairman of the ruling party had been the victim of a “vicious smear campaign” from those pursuing selfish agenda. “Chief John Odigie-Oyegun has a track record of success” the leaders said. “The Action Congress of Nigeria (ACN), the Congress for Progressive Change (CPC) and the All Nigeria Peoples Party (ANPP) fused into one, adopted one symbol, accepted one slogan, a common manifesto and a single constitution. APC controls the majority of the voters in the country and has government machinery at its disposal. It is projected to maintain its position as the biggest party in 2019” the leaders added.